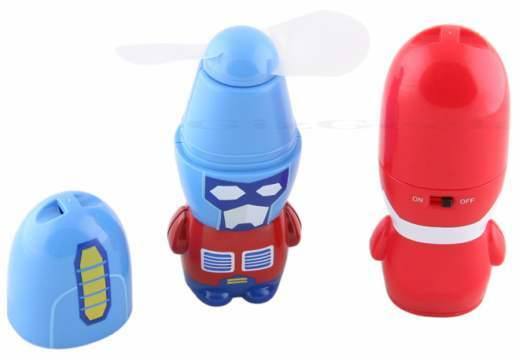 Although these little devices might look a little like those Mimobot memory sticks, they’re actually compact fans that you can pop in your pocket. Hero Handy Fans run on two AAA batteries, and feature a soft plastic fan blade that’s guaranteed not to chop off any appendages. Just flip the little switch on the back and you can cool off from that hot Summer sun. 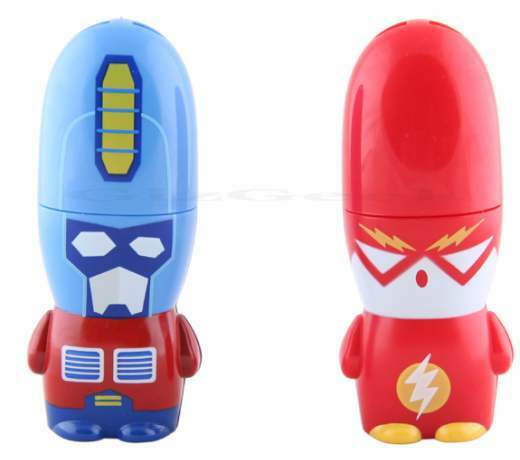 They come in both blue and red versions, and cost just $7 each from Gizgeek.com.